Proptosis is defined, as the forward displacement of the globe (eyeball) out of the socket, with the eyelids trapped behind the globe. Proptosis is an ophthalmic emergency. 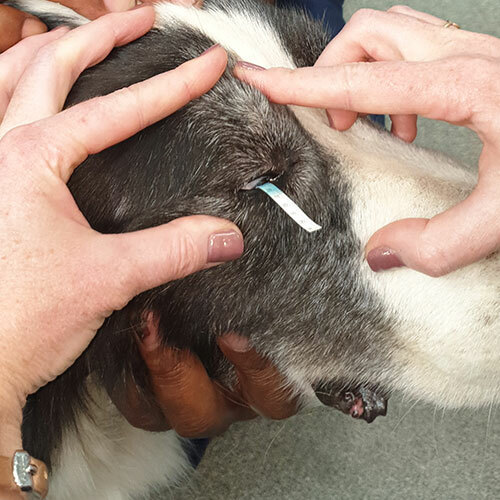 Any suspected trauma to your pet’s eye warrants a visit to your veterinarian immediately. 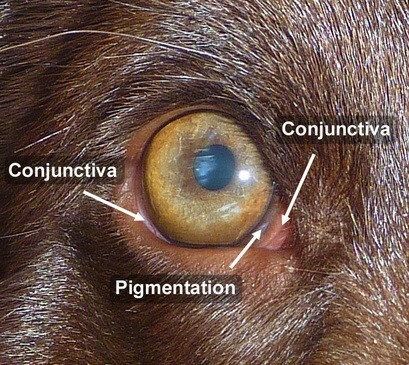 Proptosis is a condition more commonly seen in Brachycephalic breeds (dogs with prominent bulging eyes, short noses and shallow eye sockets). 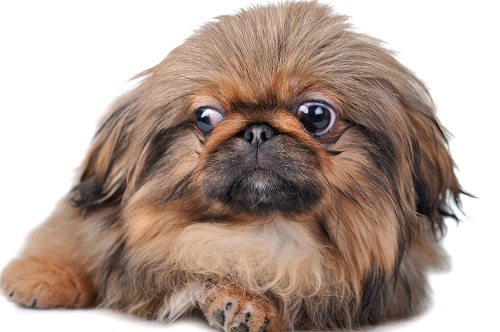 Pekingese, Pug, Boston terrier and Shihtzu are over represented.